Visit the network’s official website and look for a “contact us” link in the main navigation or the bottom of the page. 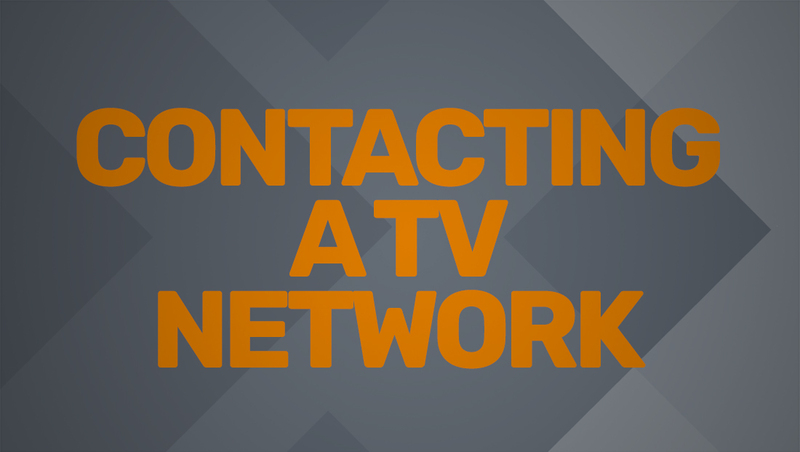 If you are contacting the network with a news tip, please note that the network may have a separate news division. Click here for details on how to contact network news divisions. Keep in mind that most networks receive a high volume on inquiries every day and typically cannot respond to each one individually.